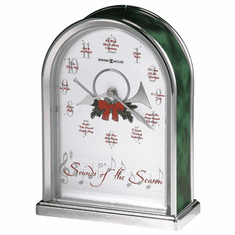 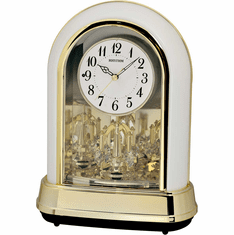 Our Holiday Chimes section features mantel clocks that include Christmas chimes. 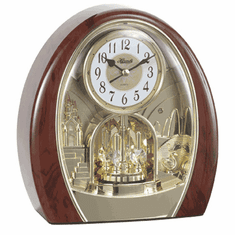 With a simple flick of a switch, most of these clocks can be set to play traditional chimes too. 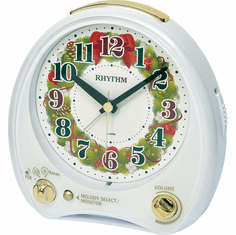 Check the individual product listing for specific melodies and chime banks. 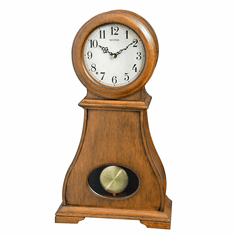 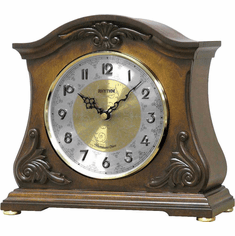 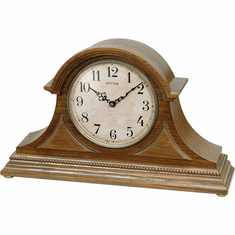 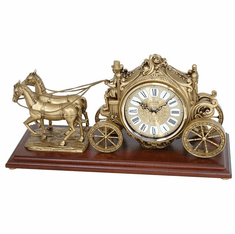 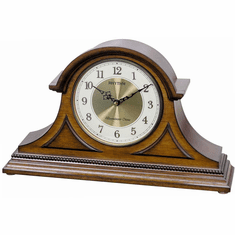 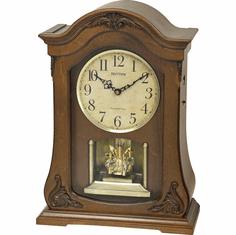 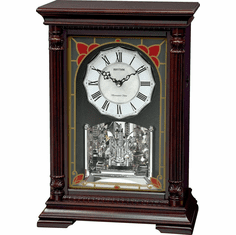 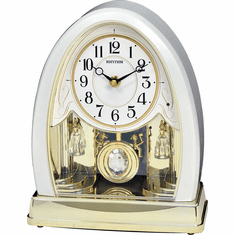 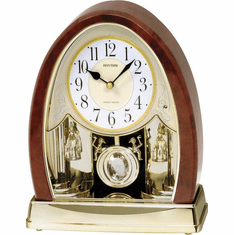 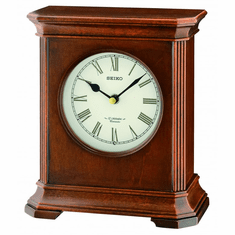 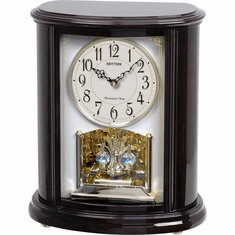 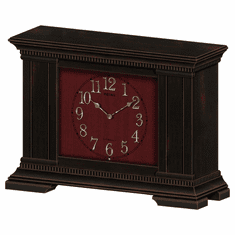 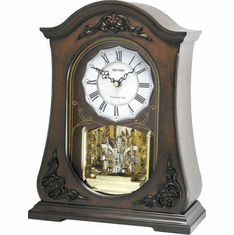 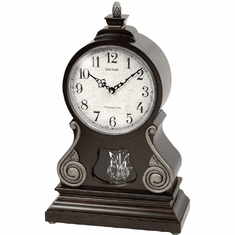 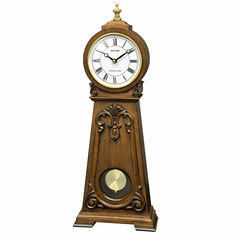 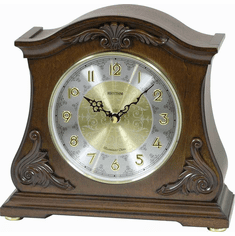 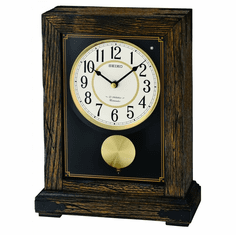 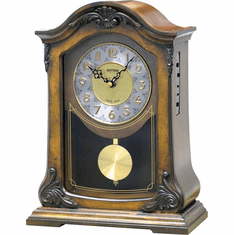 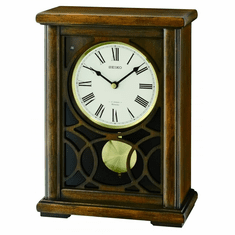 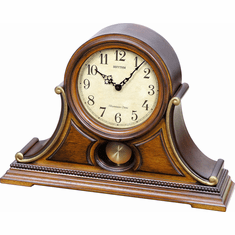 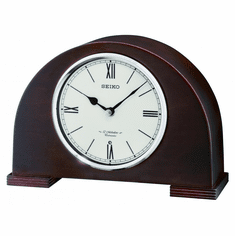 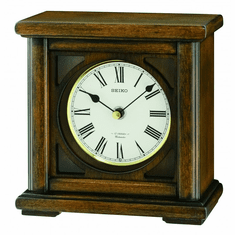 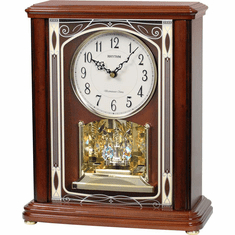 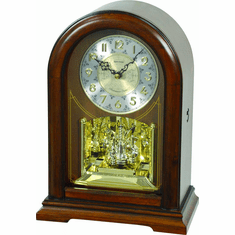 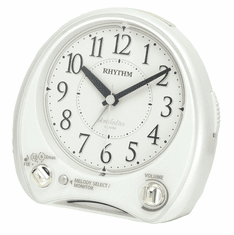 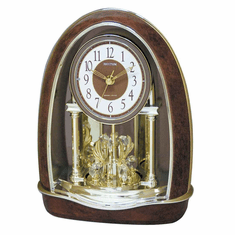 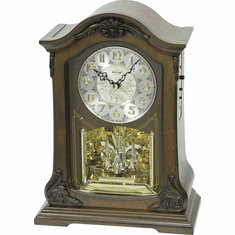 Among our top selling holiday mantel clocks in this category are the Carols of Christmas, and the regal WSM Tuscany II mantel clock by Rhythm Clocks. 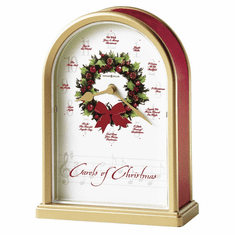 All our Christmas mantel clocks come with free shipping and our 30-day money back guarantee.